Described by the Queen as 'one of the wonders of the modern world' , the Barbican Centre has also been voted 'London's ugliest building'. Ugly or not, this multi-faceted performance and arts venue is truly wondrous. Open 363 days a year, it offers the most diverse program of any London venue. As well as being home to the London Symphony Orchestra, the centre's giant Barbican Hall attracts a host of international classical, jazz, rock, and world music stars. Two theatres offer a year-round program of some of the finest in international performing arts, while three cinemas mix mainstream films with specialist seasons. 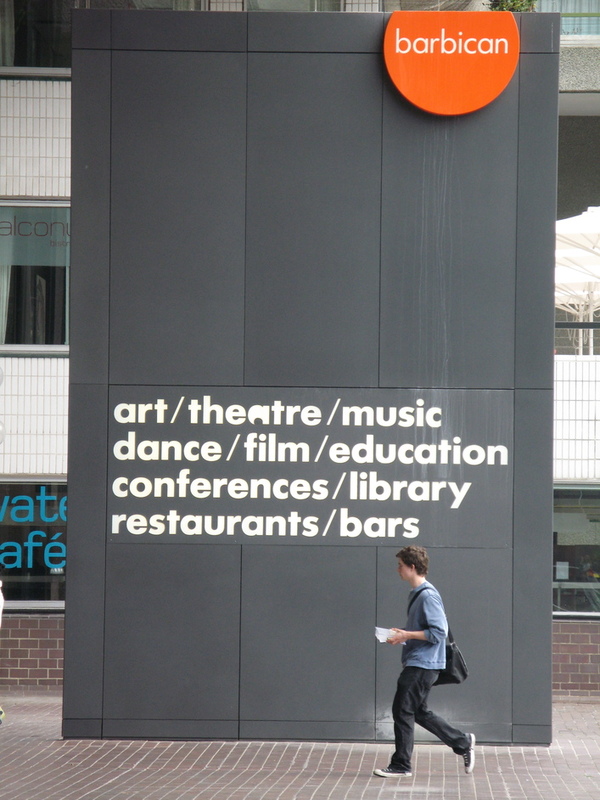 The Barbican Art Gallery, several smaller exhibition spaces, shops, cafes, restaurants, bars, live music in the foyer, and a host of talks, signings, and events for children are also on offer. The building itself is a labyrinth and finding your route from the station or car park is an adventure in itself. Staircases twist around each other, directing lost patrons into mysteriously empty mezzanines, where odd snatches of music are the only guide back to the main lobby. The joy of coming across exhibitions, live music, or talks from a major arts celebrity in some odd corner of the building is a unique feature of this remarkable concentration of artistic talent. What are the best dining options near Barbican Centre London? Barbican Centre gyms, sporting activities, health & beauty and fitness. The best pubs near London Barbican Centre. Barbican Centre clubs, bars, cabaret nights, casinos and interesting nightlife. Where to have your meeting, conference, exhibition, private dining or training course near Barbican Centre. From cheap budget accommodation to luxury 5 star suites see our special offers for Barbican Centre hotels, including The Zetter Hotel London from 77% off.